You can pick a Focus Category for your home page. 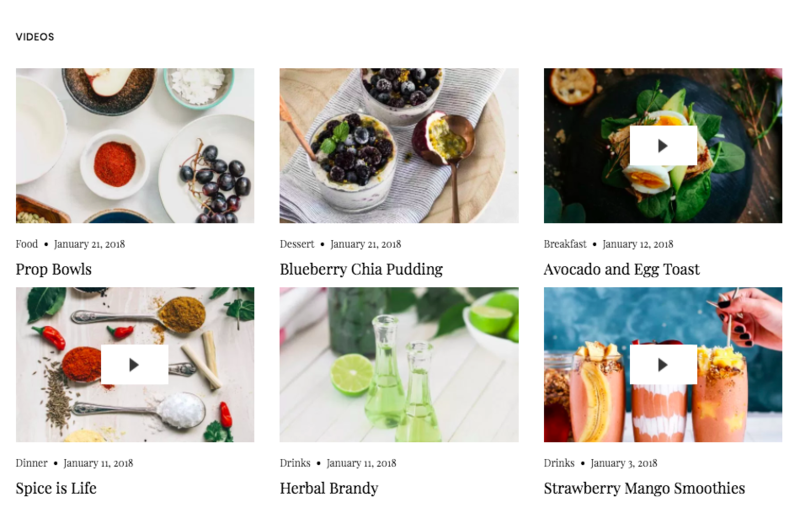 The Focus Category area displays posts in up to 6 columns, depending on how many posts you choose to display in the Customizer option. 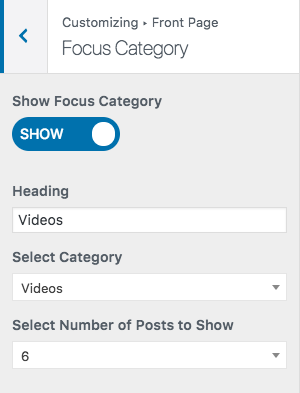 To enable the Focus Category for the front page, turn it on under Appearance > Customize > Front Page > Focus Category.